Space is limited - reserve your spot with a $20 deposit by June 9th. Customers without reservation are subject to a $50 fee. 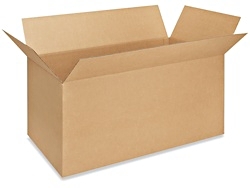 We'll provide free boxes for you to pack up all your items. During finals week, drop off your items on-campus in the Leavey parking lot. In the Fall, we'll bring your items back to campus for pick up. 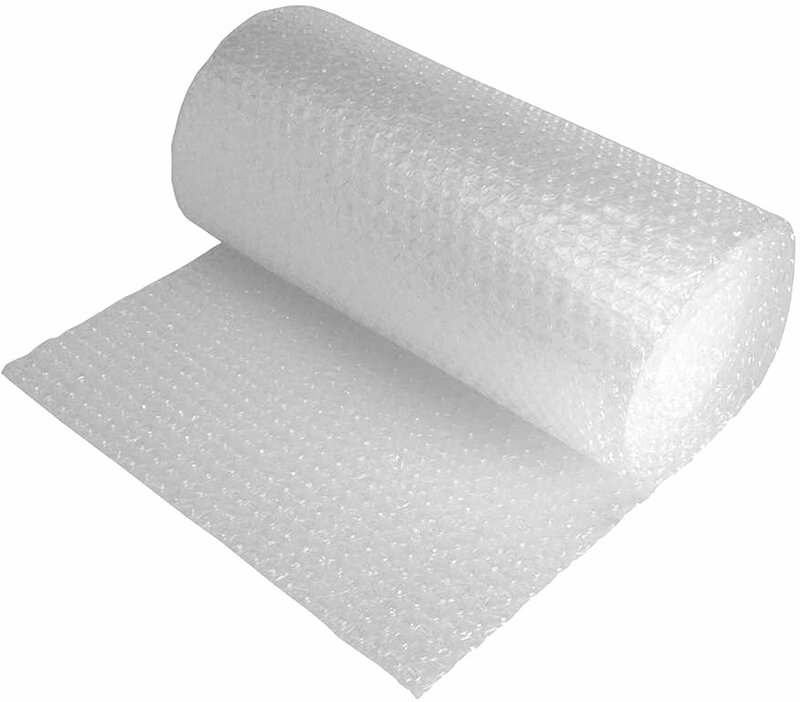 If you're studying abroad, we can hold your items until January. Estimate the number of boxes you will need. Don't worry, you may request more or less boxes at any time. Needed to seal each box. 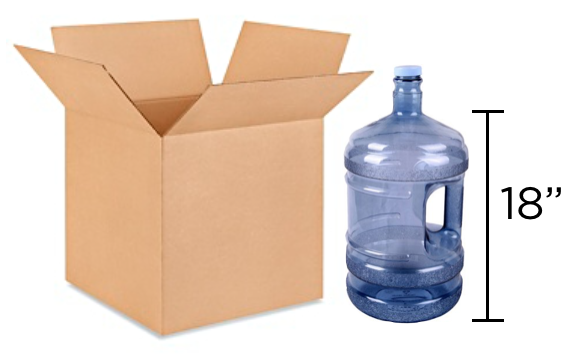 You can also store bulk items if they don't fit in our box. No need to estimate the number bulk items, we'll have room. You'll save $10 on your storage when we receive your storage items. You'll save $10 on your storage when we receive your storage items. 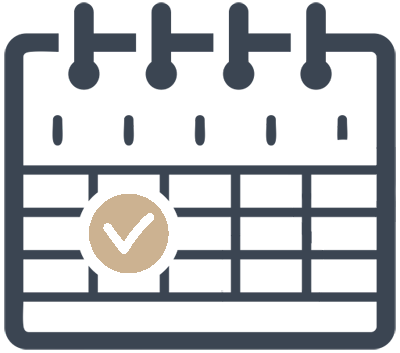 No other codes can be added as a referral link has been applied. Box Delivery, Pick Up, and Drop Off Services are available for purchase after your reservation is submitted. Bronco Storage has been providing the most convenient and affordable storage solution to Santa Clara University students for the past 19 years. 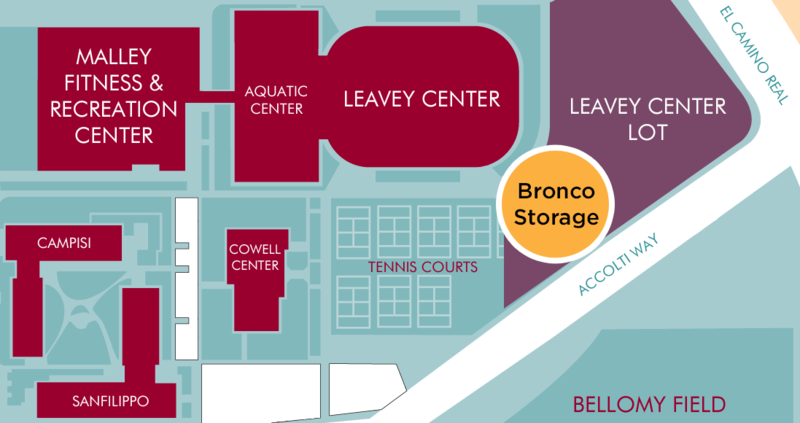 The best part about Bronco Storage is that you don’t have to find a vehicle to carry your stuff off-campus or deal with calling around and reserving a spot in some other storage location. 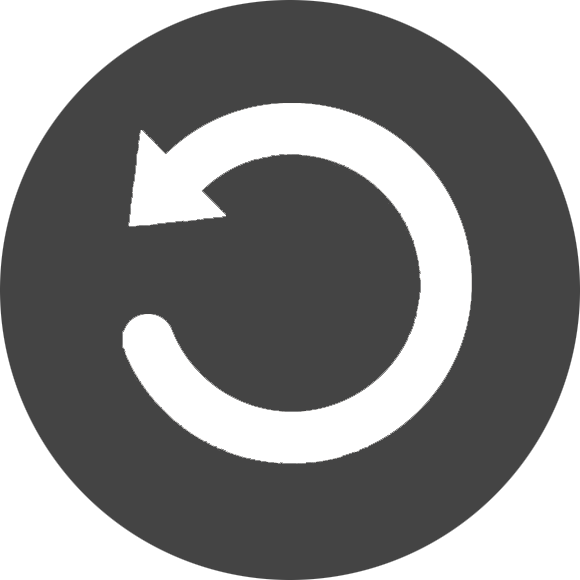 Simply reserve with us and we’ll hold your items for the entire Summer and/or Fall Quarter. 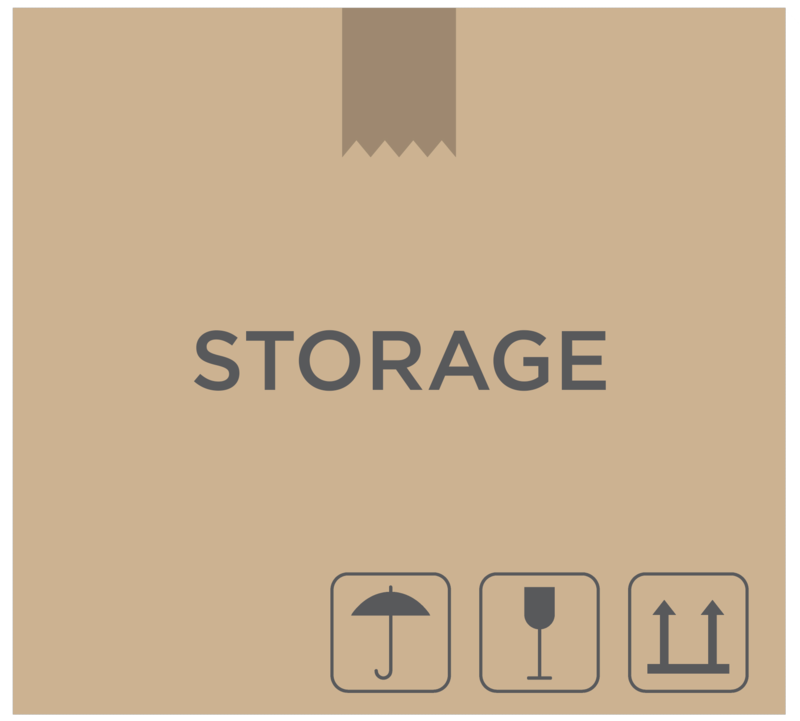 Our storage service focuses on offering an affordable service to SCU students. Our unique storage service only charges for what you store at a very low rate. For instance, if you have 2 boxes worth of stuff and don’t want to ship it home or deal with self-storage, you can store those 2 boxes with us for only $16 per month!